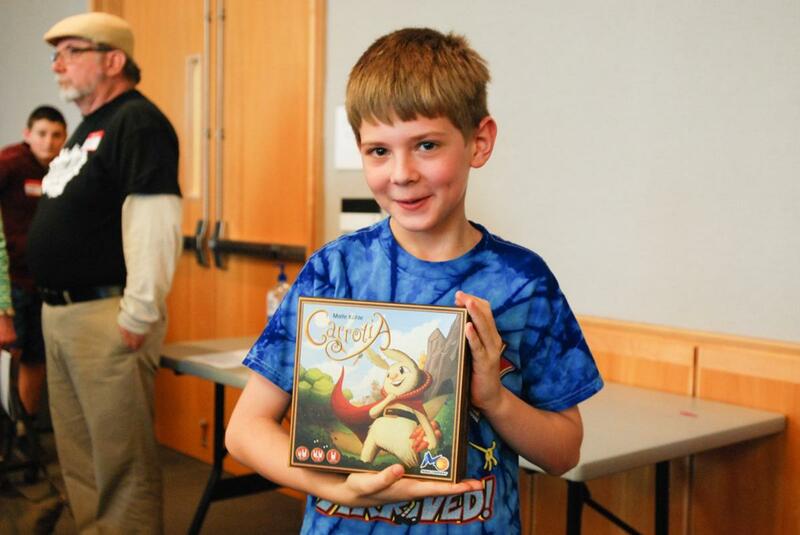 TantrumCon will feature an exclusive Kids Gaming Area for our attendees ages 6 through 12. The Kids Gaming Area features an awesome library of age and theme appropriate games...over 100 games at last count! WANT SOME GROWNUP GAMING TIME? When you purchase a Kids Badge for your little gamer, you get an awesome added benefit: our Kids Gaming Area will be adult-monitored for select hours each day so that you'll be able to drop off your little gamer and go play games on your own! That's right! Our first 24 little gamers who register for the Kids Gaming Area will receive a free copy of ROBiTs donated by one of our sponsors Quick Simple Fun Games! Even if you're not one of the first 24, we'll still have other prizes and events just for our younger guests! 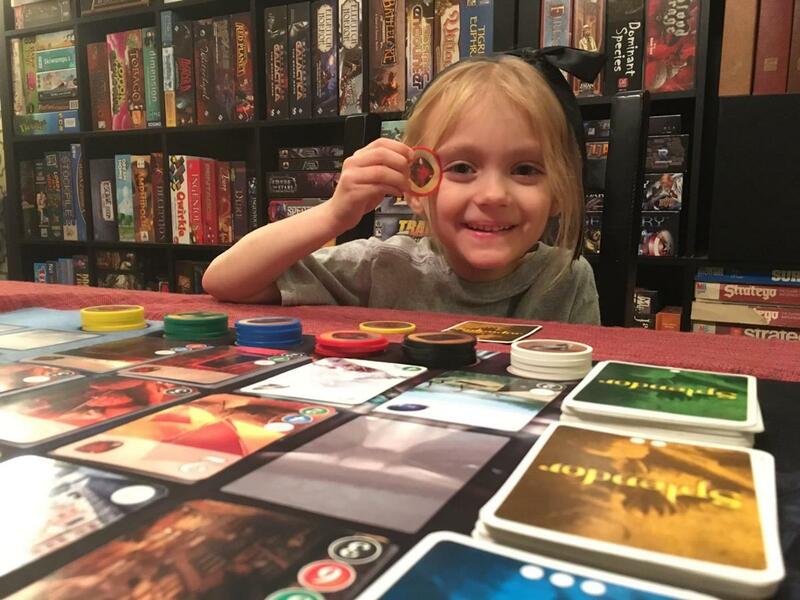 We've had lots of experience with kids gaming at other conventions. We're aiming to turn this into something your child looks forward to coming to every year! Registration for the Kids Gaming Area will be part of our general events registration that will open soon!